What does it take to be World Champion? How can women’s boxing gain more popularity? Can you be a fighter and a trainer? Hosts Chuck Nice and Gary O’Reilly step into the ring with World Champion Alicia Ashley, astrophysicist and boxer Federica Bianco, and former Olympic-style boxer Cary Williams. 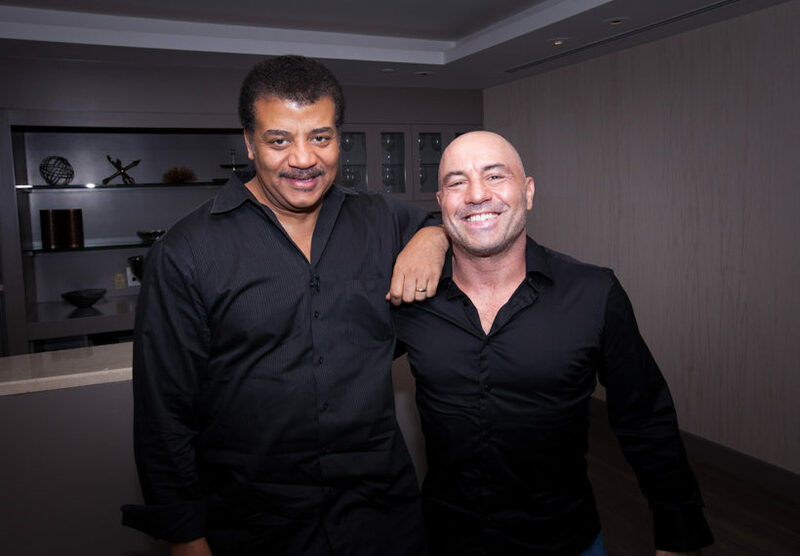 Neil deGrasse Tyson gets inside the cage with Joe Rogan to explore the physics of fighting, mental and physical health, and the mysteries of the universe. Featuring comic co-host Sasheer Zamata, author and scholar Jonathan Gottschall, comedian Chuck Nice, and sport psychologist Dr. Leah Lagos. Chuck Nice and Gary O’Reilly get schooled on the martial arts by two fighting physicists: Jason Thalken, who has a Black Belt in Hopkido, and Prof. John Eric Goff, who has a Black Belt in Karate.